 The Ilwaco Volunteer Fire Department has an all-volunteer crew of approximately 28. Provide fire suppression, rescue, emergency medical care and hazardous materials response. Administer fire safety inspections and education programs aimed at reducing fire and medical emergencies.